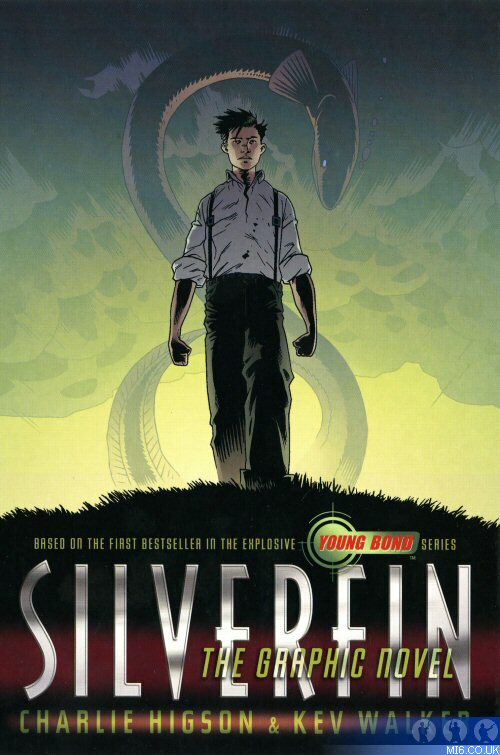 Puffin are giving away copies of the the first Young Bond graphic novel, adapted from Charlie Higson's best selling Young Bond novel "SilverFin". There's something in the water at Loch Silverfin. Something deadly. Something that must be kept secret... It's James Bond's first day at Eton and already he's made an enemy. An enemy who will follow him from the school playing fields to the remote shores of Loch Silverfin, where a terrifying new breed of warfare threatens o unleash destruction on the world. What is the family name of the father & son villains in "SilverFin"? The competition closes at midnight GMT on 26th January 2009. MI6 will choose the winners at random from the correct answers received. The winners will be contacted via the email address supplied and their postal address will be requested. If a winner fails to respond within 7 days of prize notification, another winner will be chosen until all prizes are allotted. Competition is open to MI6 readers worldwide.